good friday service will be at 7PM. Easter Sunrise service will be at 6AM and divine service is planned for 10AM. BIBLE CLASSES BEGIN AT 8:45am. 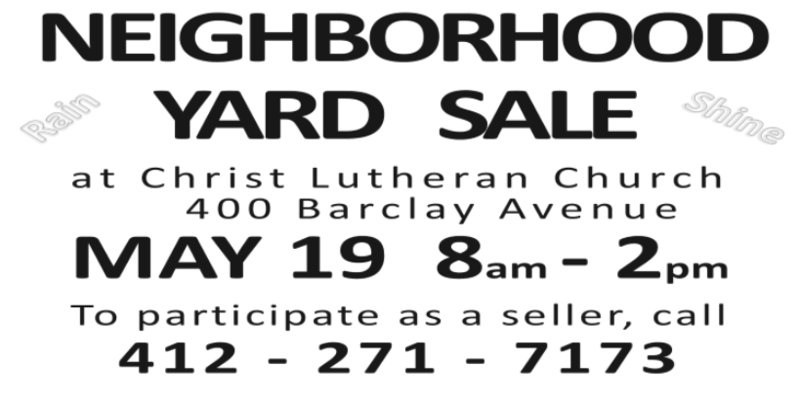 Recent issues of the Lamplighter, Christ Lutheran Church's newsletter, can be found below. The files are PDFs. You will need Adobe Reader to open them.